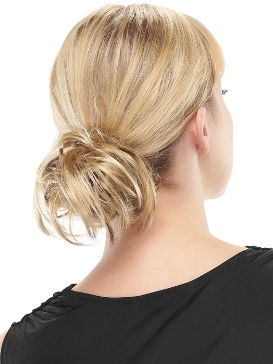 Easihair is a fantastic collection of Hairpieces and Extensions brought to you by Jon Renau. There is a wide selection of Hair Wraps, Pony Tails, Clip on Pieces, Human Hair Extensions and Synthetic Extensions. 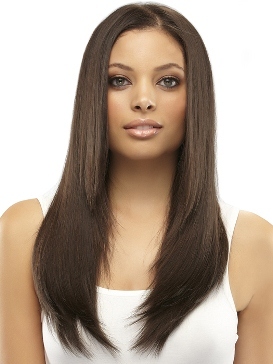 Everything is "easi" to apply to your own hair - making your new style fast and effortless.